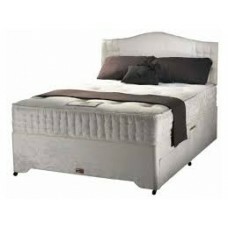 We have a great selection of 3ft divan beds with various storage options including 2 drawers or slide storage. Or build you own from our selection of divan bases that can be customised to your own requirements in our Divan Bases and Ottoman sections. 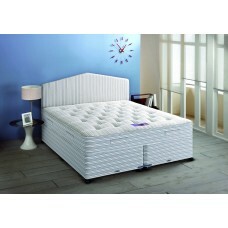 Look forward to sinking into this mattress at night! A cozy night of sleep is to be e..